You must make reservations at least 5 minutes in advance of the time at Mancuso's Restuarant. Collier center underground parking south side on Washington Street. Light Rail stops in front of building. Delicious and ready to serve. Your party, our food - a winning combination for a great event! Delivery available, minimum order of $125 Plus 10% delivery charge. Party-Sized Pans. Available for carryout and delivery, these generous portions of our menu items will make your lunch, dinner or party planning easier. Our pans feed approximately 6 to 8 people. MAKE IT MEMORABLE Whether you’re celebrating a personal milestone or counting on a successful meeting, planning it with us is for those who crave attention to detail and let our Private Dining Manager deftly guide you through all aspects to make sure your event is indeed eventful. Family owned and operated; inspired by Frank and Agnes Mancuso's family recipes. 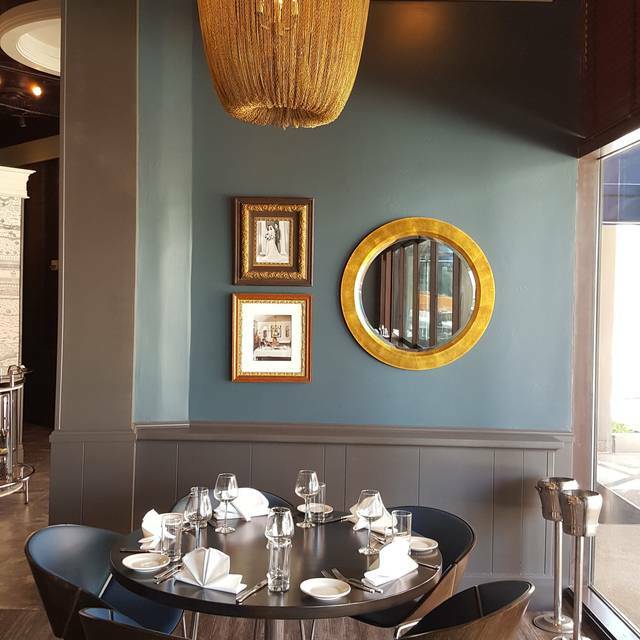 Our intimate fine-dining experience is itself a destination. Immerse yourself in Italy. 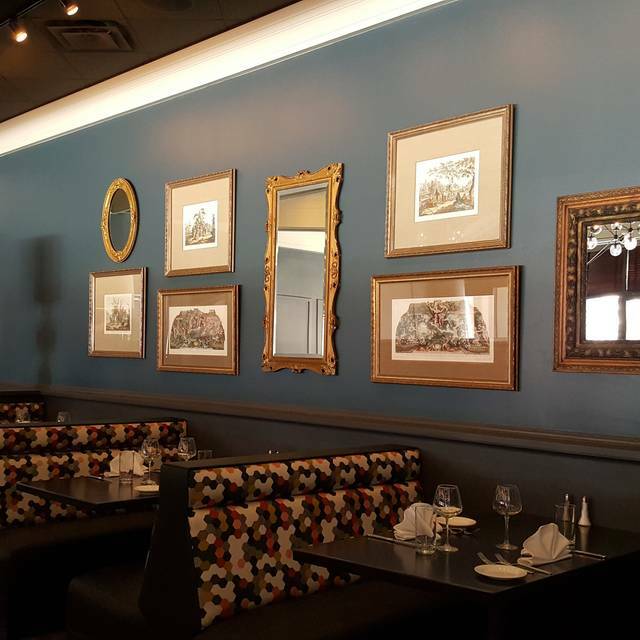 Mancuso's Restaurant features popular Italian/American dishes prepared from our family recipes. 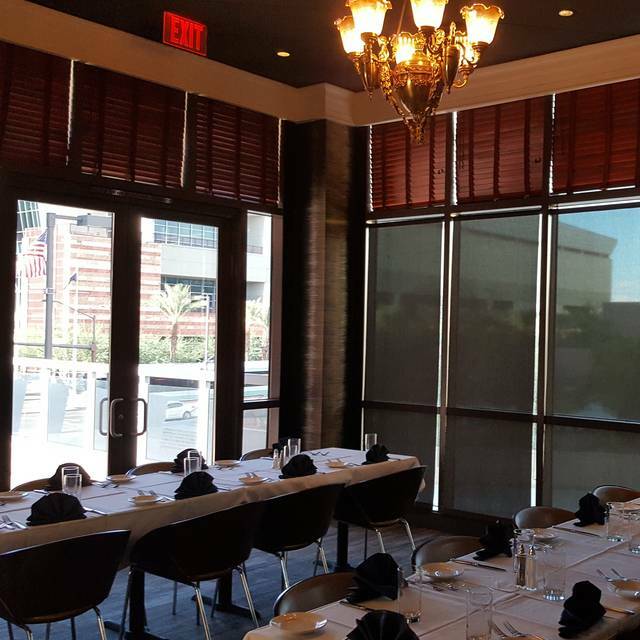 Conveniently located in downtown Phoenix, across from the Convention Center, Talking Stick arena and Chase field. Restaurant is beautiful, but food was mediocre at best. $34 for shrimp and scallop linguini that was drowning in butter and no accompanying salad. Service was very bad as well. Everything was wonderful about this place. Loved the Chicken Marsala. 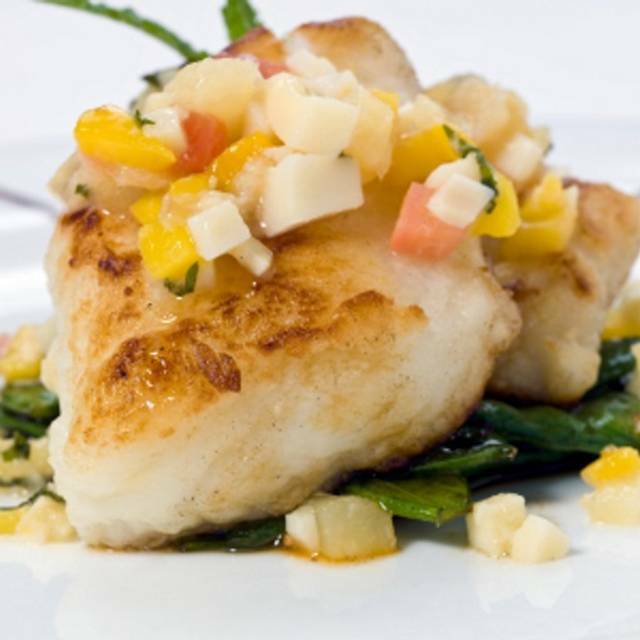 The food was outstanding — try the sea bass for a scrumptious meal. The service is professional and attentive. This is our favorite spot for dinner before the symphony. Wonderful ambiance and service. Food was excellent. We saw a play at The Hershberger Theater which was within walking distance- perfect! Pretty strange meal. I ordered the paella, implied to be a house speciality. Despite what is stated on the menu, there was no chicken or sausage at all, and barely any seafood. Basically, it appeared to be some vegetarian paella, with a couple of shrimp thrown in. Thisb was our first time dining at Mancuso's.We chose this restaurant due to reviews and proximity to a play we were seeing. Very happy with this new discovery. Will be recommending and returning in the future. 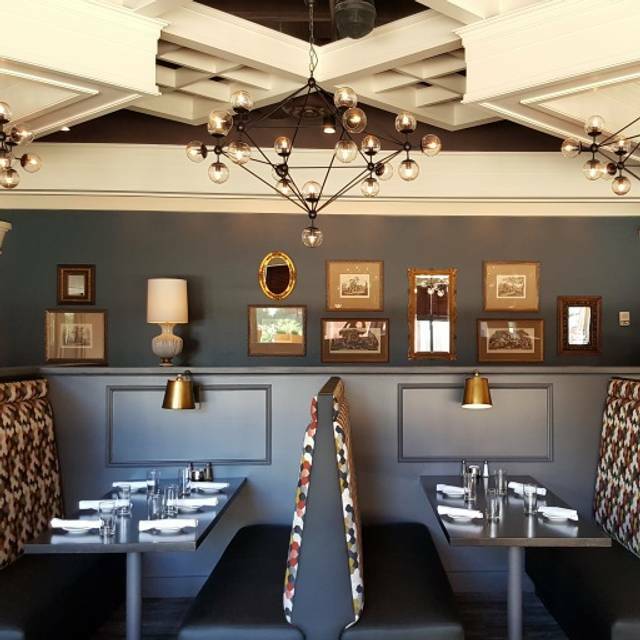 Delicious & Upscale Italian - . Give yourself extra time for a pre-concert/pre-game dinner or lunch before the Nutcracker. 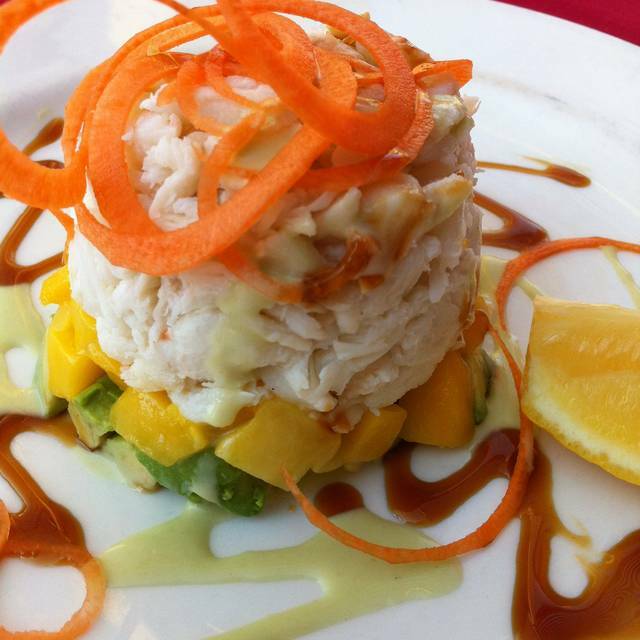 Beautiful surroundings, ample portions, seafood choices, steak, pastas, incredible salads and fish tacos for lunch, with large drink and dessert menus. Bar seating and patio available. Decadent chocolate mousse cake and NY cheesecake are highly recommended. 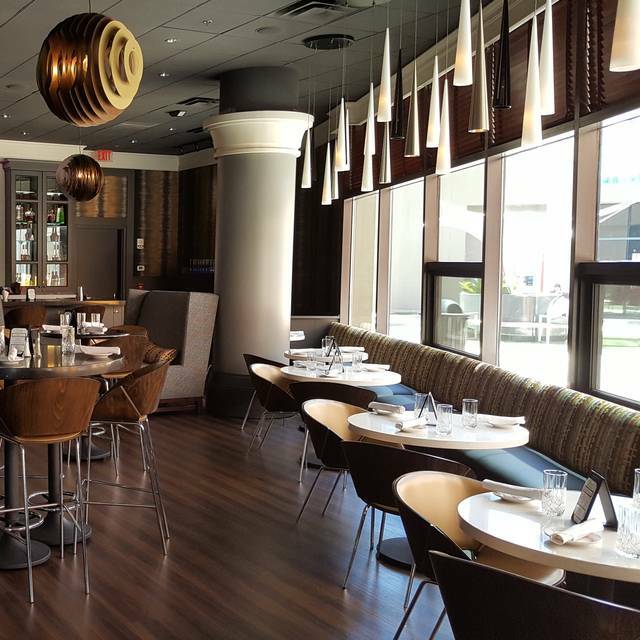 Great service, great food and great ambiance! We went there to celebrate my wife's birthday and the server made the experience as special as possible, Highly recommended! Very nice dinner with the parents. I did get on late after a Chase baseball game. Veal oscar. The veal was dry as was the Oscar.. not moist, lacked fresh flavor. I ordered the shrimp and scallop pasta dish with gluten free pasta; it was pretty good. Scallops could have been seared a touch longer. My boyfriend order the lobster; it was way over done, super chewy and tough. We were in a rush to get to a show so we had paid before our food even got to the table (we were expecting for the price that everything was going to be delicious) and we really didn't have time to bring it to the attention of the staff, so that was a bummer. Out waiter was amazing and the outdoor seating wonderful. The drinks were great. My pasta pomodoro was over cooked and watery. The clam pasta was just okay. The gnocchi and Mariana my son had was probably the best. The baked lasagna was the worst ever. Warmed in a microwave.!! Seriously people yu need to step up your game. The sauce is the best I have ever had- greatservice and food. Always very impressed with Mancuso's food and service - very enjoyable dinner with friends. Service was very, very, low for a Sunday night. We waited a long time for dinner and had to finally ask for bread. There was only a few tables seated so we were not sure what took so long. Food: The duck was overcooked, mashed potatoes were dry and bread was not great for an Italian restaurant. The balsamic vinegar was bad, too much vinegar/bitter taste. I don't recommend this restaurant for Italian food. There is much better for less. The food was amazing and the service was delightful. Nice ambiance. Unfortunately, we ate there on an evening that there was a nearby concert at Talking Stick Arena so there was a limited menu. We weren’t going to the concert, but came after the rush. The food choices were a bit limited compared to their normal menu, which was a bit disappointing. We also didn’t seem to be able to have as much of a leisurely dinner as we would have wished as o think the wait staff was tired from the earlier reservations. We felt a bit hurried. The food was very good. I just wouldn’t choose to go there again when there’s an event. We felt quite disrespected. We made these reservations 3 months ago. Upon our arrival, we were seated in a small table in the center of traffic, by-passing 4 booths. They were set for four, but over the next 45 minutes filled with couples. Why not us? Additionally, the waiter initially rushed us, then ignored us: we had no silverware for our meal (we had to flag down another server), and wished to order another glass of wine, but he didn’t check on us until we were nearly done with our meal. The food was good—but not great. Not a very special place. We don’t plan to return. 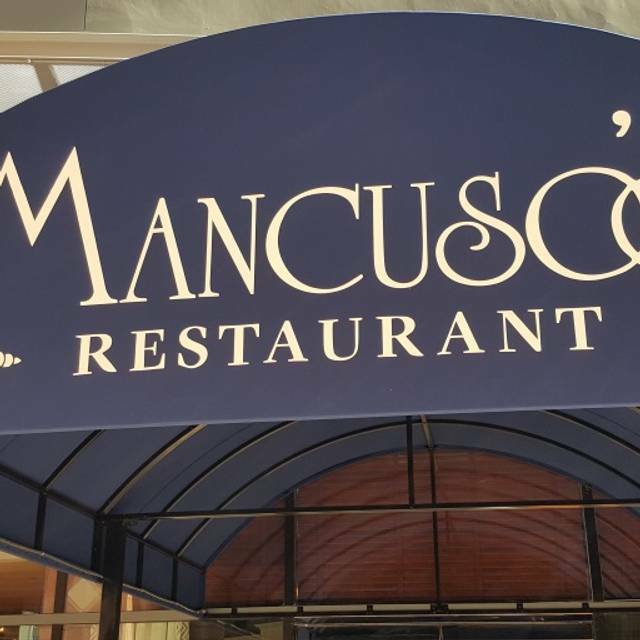 We had not been to mancusos since the days at the borgata, food was not great at all in their new location but our server was very good. 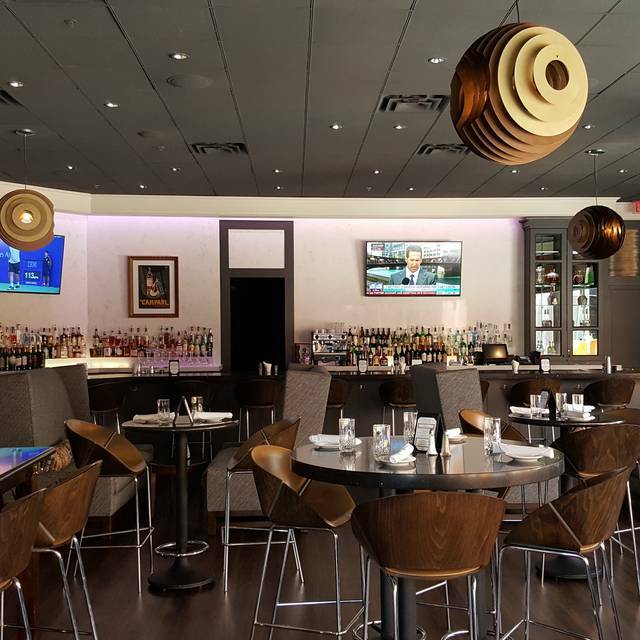 Good food, convenient to Talking Stick Arena and Chase Field. I wasn't too thrilled with the event menu. Loved this restaurant! The atmosphere, food and wait staff was excellent!my only complaint is the only reservation I could get on Open Table was for 4:30. Yet when we arrived and during the 90 minutes we were there, lots of open tables could be seen. Visited Mancuso’s for the first time today. We asked for a 6 pm reservation and were told it was not available because all tables were taken. So we agreed to a 4:30 reservation. Well we are here at 6 pm and 50% tables are available. We will be coming back for a second try. I was expecting more from the service at the table and my cocktail vodka club soda was flat. We may have just been there at an off shift. I don’t want to be overly critical considering this is my first experience here. I was disappointed that the menu did not include eggplant - the menu was an event menu as there was a concert that night in the are. I plan to go back at another time to have the eggplant!!! We are in town for a limited time but we are going to return to Mancuso’s before we leave. They have very large portions and the food was magnificent! We had an enjoyable authentic Italian meal. The waitress was attentive and the food was delicious. The price for alcohol was high. 6.50 for a beer. The bass fish my wife got was great. Appetizers Were great. My filet mignon Was cook perfect but lacked any real good flavor so I wasn’t happy with paying so much money for average tasting steak. Food was outstanding and service exceeded expectation. Highly recommend. We happened to be in Phoenix for a conference and took some clients for lunch. Never been here before, so I chose this restaurant based on reviews, and closeness to the conference venue. We were very pleased with the food, ambiance, and prompt service. I would definitely recommend it. The food was great. Our waiter was extremely knowledgeable about all menu items, not just daily specials. The menu had something for everyone from traditional Italian dishes to steaks and seafood. We had several types of seafood, and the freshness was excellent, even though we were in the desert. Would highly recommend this restaurant. Our server Tanaka was very good. This was a great experience with my customers who were made by the wait staff to feel comfortable and relaxed. We juggled the number of people attending at the last minute and were greeted with, "Not a problem, give us a minute to reset the table". With drinks and food we averaged $125/person and the food was spectacular. One of our guests asked for the remainder of his food to be boxed. His dinner was accidentally discarded so the chef made him a new meal to take home. That is great service!! Great service! Not surprised by the food. My boyfriend said the orange duck was really good but his risotto was cold. My steak ribeye was ok but lacked of flavor, the side vegetables were really good. The service was really good I think the failure here is the kitchen.